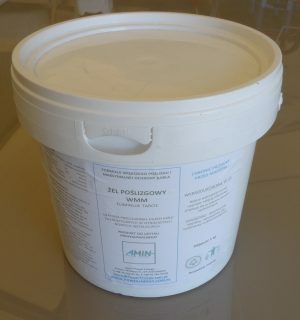 Industrial lubricants, perfect for laying optical fibre cables, though of great length, as well as electrical wiring (or sections of cables, for big diameter cables, heavy cables) and other types of cables. Special lubricants for the installation of mini and micro optical fibre cables by means of a cable blowing machine. Gels designed to address the problems related to the installation of power, telephone, and fibre optic telephone cables.